FlightSafety International has developed an employment/training program where selected individuals can obtain their flight instructor certificates for free. 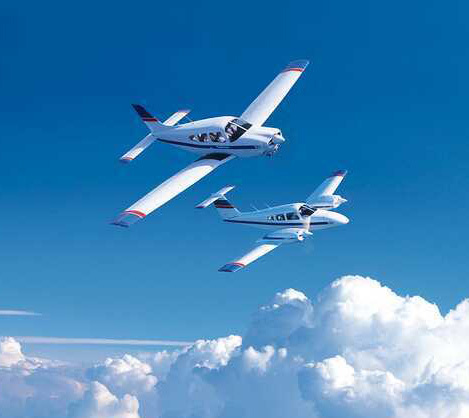 Pilots holding a Commercial License, Single and Multi-Engine Land with Instrument Privileges can apply for the PCAS path. 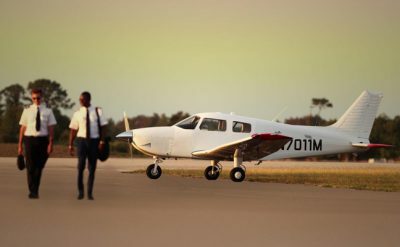 Once accepted into the program FlightSafety Academy will provide free training to earn the Certified Flight Instructor (CFI), Certified Flight Instructor Instrument (CFII), and Multi Engine Instructor (MEI) ratings. Pilots in the PCAS program complete a two year paid tenure working as a flight instructor at FlightSafety Academy in Vero Beach, Florida. PCAS Instructors are eligible to earn Instructor Rewards Points and FlightSafety’s Business Jet Direct. 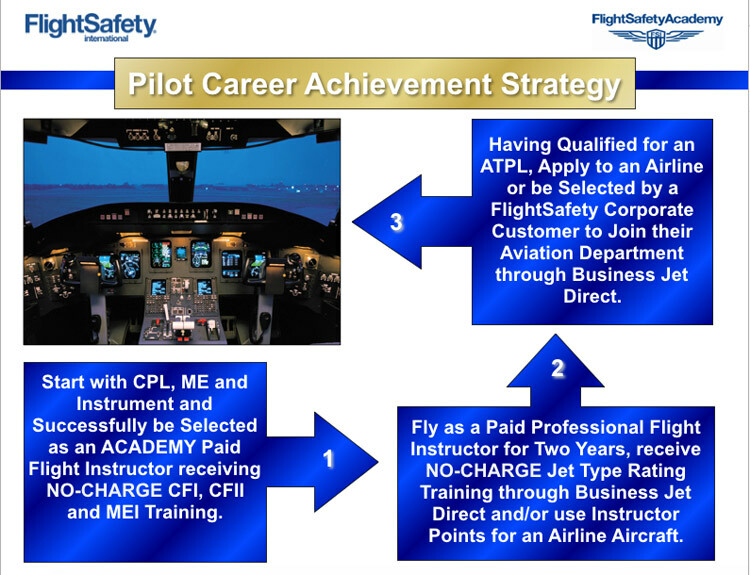 Pilot Career Achievement Strategy (PCAS) has been developed by FlightSafety Academy with the goal of helping low time US pilots to obtain qualifications for an Airline Transport Pilot license. 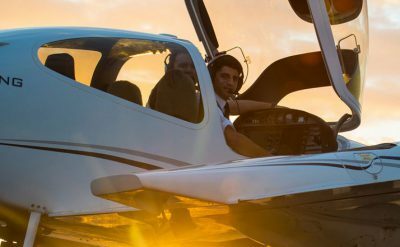 At the completion of the two year flight instructor employment term PCAS Pilots may redeem earned Instructor Rewards Points for no charge type rating training in one of twenty aircraft models offered through FlightSafety Learning Centers. FlightSafety’s Business Jet Direct provides an opportunity for pilots to earn a jet type rating and then to work at one of FlightSafety’s learning centers as a training seat-support pilot. 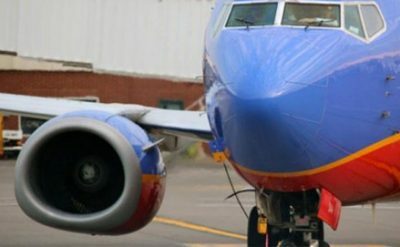 Working in FlightSafety centers gives pilots opportunity to network with FlightSafety International’s corporate customer pilots and aviation directors. 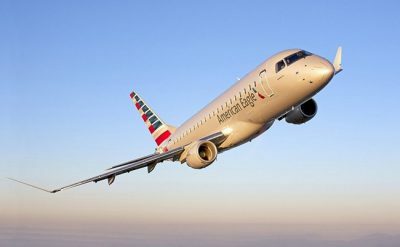 At the completion of the PCAS program pilots will have logged enough flight experience to qualify for the FAA Airline Transport Pilot License.